Resending with corrected Tallis visits Purcell date (in red) in the second paragraph below: Tallis visits Purcell on Monday, November 20. 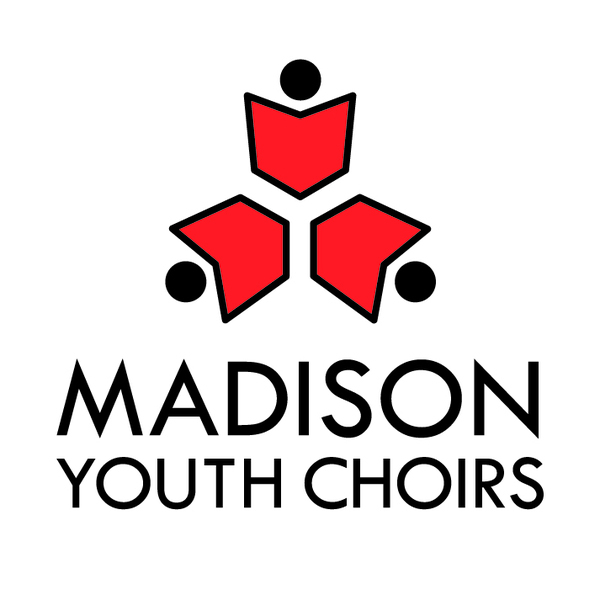 Happy Thursday from Madison Youth Choirs! As our four sessions of fall introductory choir approach their final classes in the coming weeks, we want to make sure you have all the information you need to navigate November and December. As always, if you have any questions after reading the information provided below, please don't hesitate to be in touch with us. All introductory choir members are invited to visit either a Choraliers (girlchoir) rehearsal or Purcell (boychoir) rehearsal this Sunday, November 19 (Choraliers) or Monday, November 20 (Purcell). This is a fantastic opportunity for introductory choir students to see what a larger performing choir rehearsal feels like. All Tallis singers are invited to visit Purcell rehearsal next Monday, November 20, from 6:15pm-7:00PM. Both Choraliers and Purcell ensembles rehearse on the second floor of the Westgate Mall (Westgate Studios). Singers do not need to RSVP--they can simply show up and join rehearsal at the times listed.